BRCA-1 and BRCA-2 test is a genetic blood test to detect mutation (harmful changes) in either of the two genes called BRCA-1 and BRCA-2 that belong to a class of genes known as tumor suppressors. 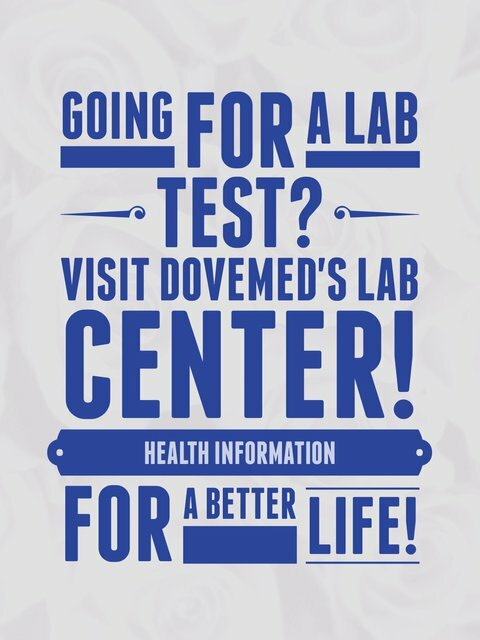 The test includes DNA analysis and protein analysis to detect any harmful changes. 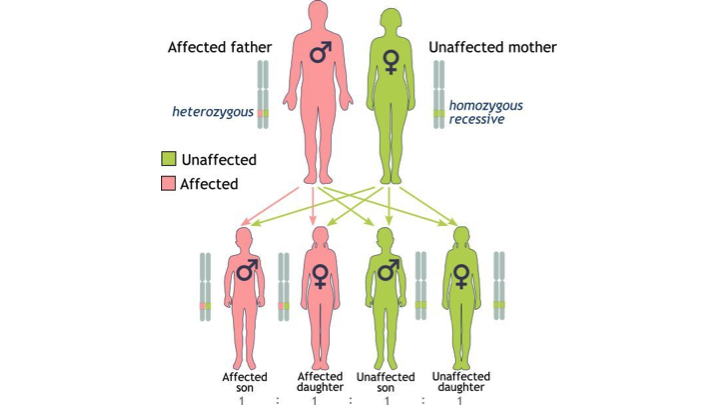 This image shows that BRCA mutations are inherited in a genetically dominant fashion, from either parent. What are the Clinical Indications for performing the BRCA-1 and BRCA-2 Genetic Test? Currently BRCA-1 and BRCA-2 mutation testing in not recommended for the general population. Also, there is no standard criterion for referring or recommending this test to any particular individual. It is strongly recommended that individuals undergoing this test seek genetic counseling, prior to testing and after testing. How is the Specimen Collected for BRCA-1 and BRCA-2 Genetic Test? What is the Significance of the BRCA-1 and BRCA-2 Genetic Test Result? In other words, a true negative test result does not mean that an individual will not develop cancer; instead, the results are an indicator that the individual’s risk of cancer is probably similar to that of people in the general population.